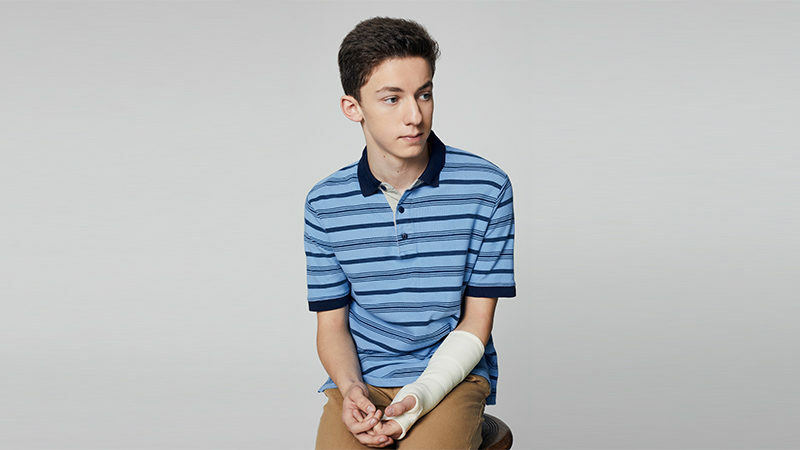 Producers of Broadway’s Dear Evan Hansen have found the next actor to don the iconic polo shirt and arm cast to play the musical’s title character. Andrew Barth Feldman, the 16-year-old winner of the Best Actor Award at this year’s Jimmy Awards, will make his Broadway debut in the role. Feldman, who is a high school junior at Lawrence Woodmere Academy in Woodmere, New York, will succeed Taylor Trensch on January 30, 2019. Trensch will play his final performance on January 27, 2019. Michael Lee Brown, original cast member, will continue as the Evan Hansen alternate. “As a real-life high school student, I relate to the character of Evan Hansen immensely. And as a performer, it’s obviously been a dream of mine to sing Pasek & Paul’s amazing score – I’m so excited to get to make my Broadway debut in this show that means so much to me and my peers,” Feldman said. 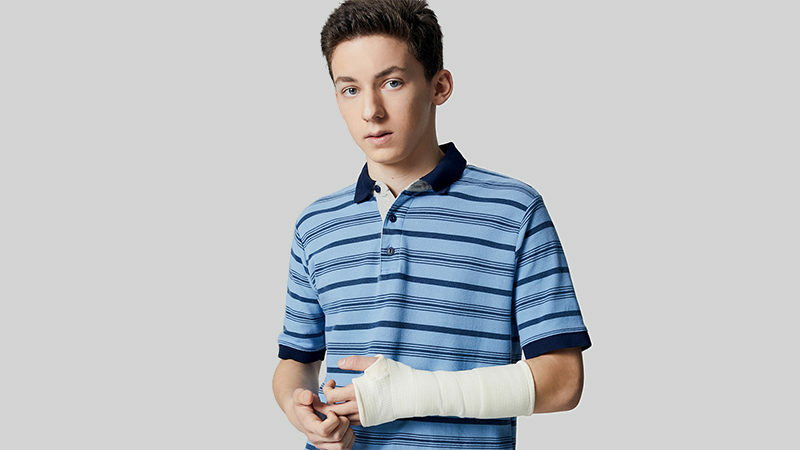 Feldman will join the current Broadway cast of Dear Evan Hansen cast which includes Lisa Brescia, Mallory Bechtel, Jennifer Laura Thompson, Michael Park, Alex Boniello, Sky Lakota-Lynch, Phoenix Best and Roman Banks, Michael Lee Brown, Garrett Long, Olivia Puckett, Asa Somers, Nicole Van Giesen, Diamond Essence White and Dan Macke. Dear Evan Hansen opened at Broadway’s Music Box Theatre on December 4, 2016, under the direction of Michael Greif. 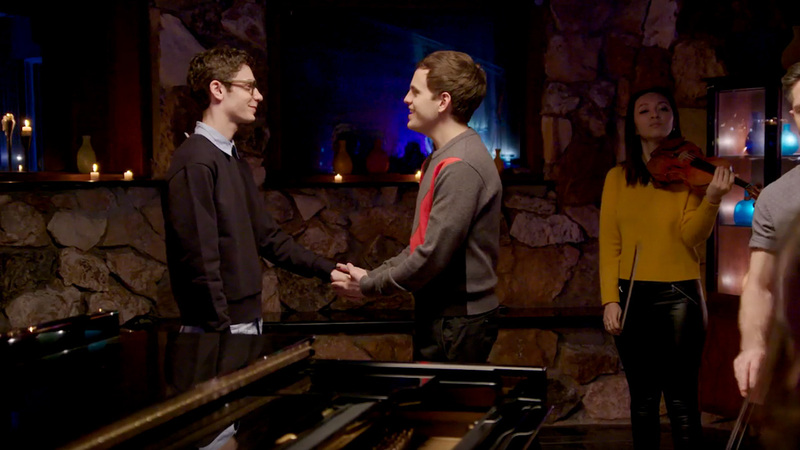 The musical features a score by the Tony-winning duo of Benj Pasek & Justin Paul, and a book by Tony-winner Steven Levenson. The musical also took home the coveted prize of Best Musical. 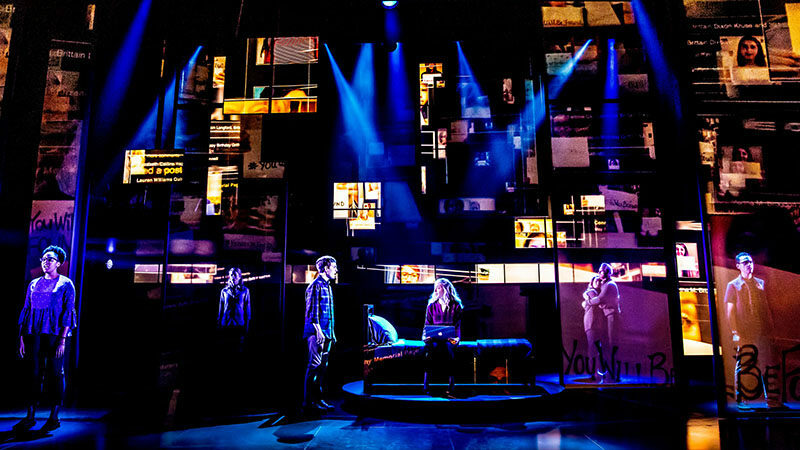 Dear Evan Hansen features scenic design by David Korins, projection design by Peter Nigrini, costume design by Emily Rebholz, lighting design by Japhy Weideman, and sound design by Nevin Steinberg.